It can get really expensive to own a car in a dense city like San Francisco. That’s why short-term car rental services are getting more and more popular for being eco-friendly and budget-friendly at the same time. Today we want to introduce GetAround, a company that provides a peer-to-peer car sharing marketplace that enables car owners to rent their cars- from Priuses to Teslas- to a community of trusted drivers by hour, day, or week using their smartphones. The platform is fairly simple. Car Owners can post their cars on the site that are available for rent. Those interested in rentals can search for rentals in their neighbourhood or near an address for a fixed time. 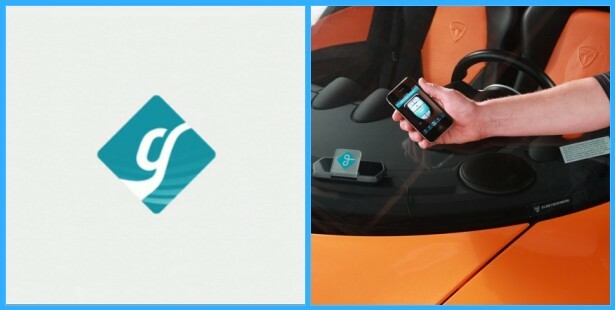 GerAround’s all inclusive package, which includes insurance, 21 hour roadside assistance, a Getaround car-kit, iPhone app and a web app makes it easy for people to conveniently car share any where. While facing competition from services like Zipcar, GetAround has the advantage of setting no monthly fees or dues. It is free to join and car owners can instantly rent their cars without any additional fees other than the rental charge. GetAround also take the advantage of utilizing unused inventory as its product base. 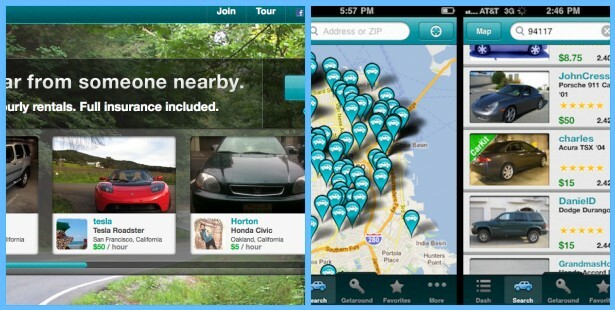 GetAround can be very helpful when we are planning for big events. They have a good variety of cars available for hourly rental. It can be a fun and convenient option for event transportation. One of the goals of GetAround is to help build a world with fewer cars, fewer traffic, and less pollution. This San Francisco based company is running successfully in multiple cities and is gradually working towards its goal. What do you think about the idea of community car sharing? Would you share your car or use their rental service? Let us know what you think in the comments below or on Facebook and Twitter!